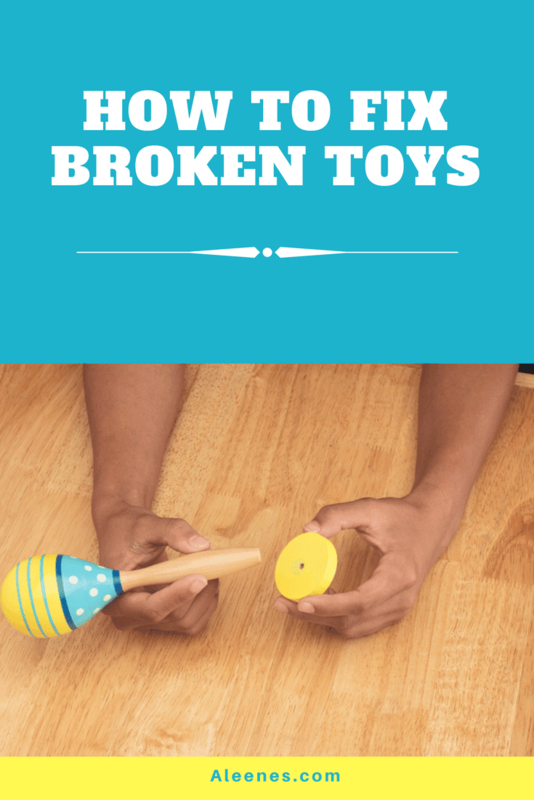 One of the worst things that can happen to your 5-year-old is when their favorite toy breaks. Now in reality, we all know this isn’t a huge deal, but to them this is like losing a best friend. Sometimes certain toys are just irreplaceable or you might not be up to buying a new one. 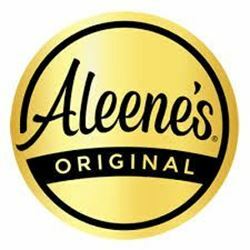 When this happens, just grab Aleene’s Ultimate Multi-Surface Adhesive and get to fixing. Clean, dry and roughen surfaces to be bonded. Remove cap counter clockwise from the nozzle. 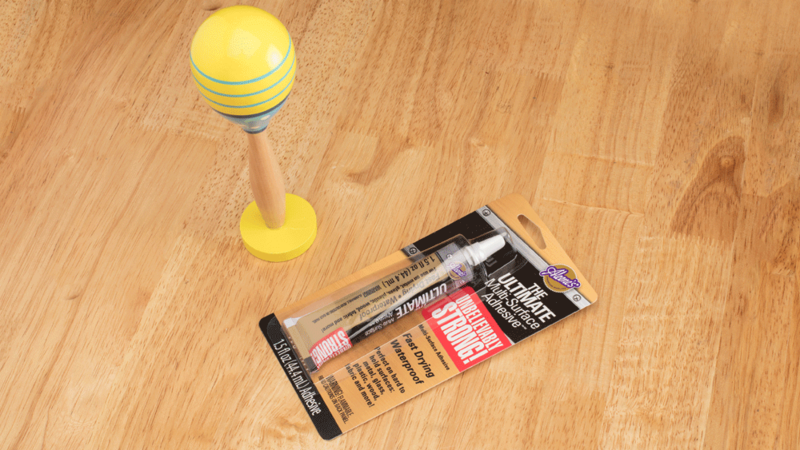 Apply a thin coat to each surface. 1. Wait approximately 2 minutes before mating surfaces. For maximum-strength bond, allow 24 hours for cure time. 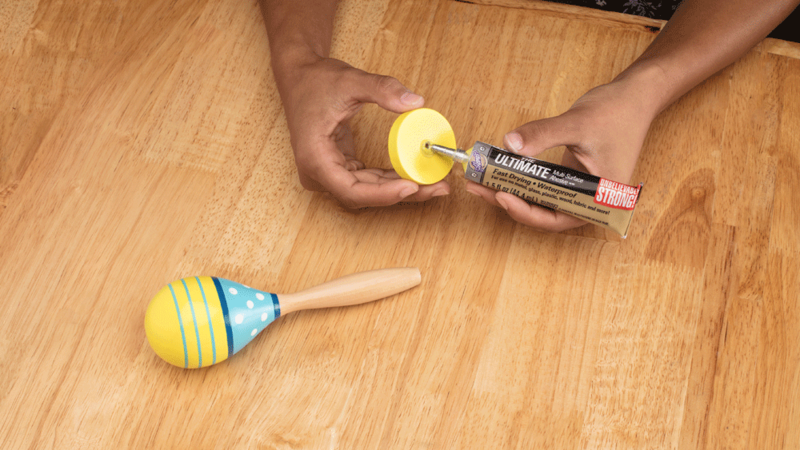 Once you’ve glued the pieces back together, you’re going to want to let it dry before your child plays with it again. 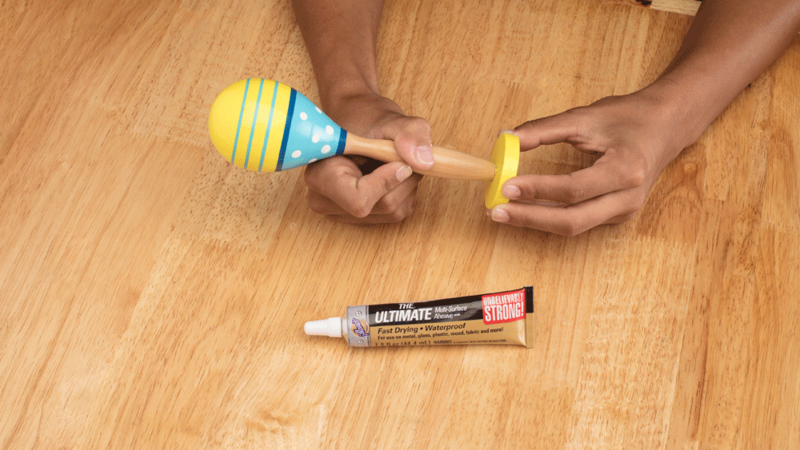 Be sure to keep Aleene’s Ultimate Multi-Surface Adhesive on hand to fix broken toys, because we’re sure this wasn’t the first, and it probably won’t be the last.